What does it take to run a successful company? Certainly, industry standards, ethics, quality assurance, security and compliance all play a role. Does choosing your information destruction service provider fall under the same level of scrutiny to manage your company’s risk and reputation? Absolutely. What is NAID? The National Association for Information Destruction (NAID) certifies paper shredding and hard drive destruction operations. NAID is the international trade association for companies providing information destruction services and establishes service standards and requirements for the industry. Why should a shredding company want NAID AAA Certification? A NAID AAA Certified company knows that it is running a secure and ethical business. It is following the strict guidelines of NAID to ensure the integrity of its operations. Why should you care about using a shredding company that is NAID AAA Certified? When your business uses a document destruction company, it is required by law to make sure the company has the resources and systems required to protect your information. The NAID AAA Certified company does the necessary due diligence by evaluating and verifying employment history, as well as conducting drug screening, background checks, employee training, access control, special documentation, and other factors required by NAID AAA Certification. A NAID AAA Certified company ensures that your business is compliant with federal regulations (FACTA, GLBA and HIPAA). Every day we must fight to prevent identity theft from destroying our lives and peace of mind. News reports are filled with the latest data breaches and we worry about how to avoid identity theft. Florida has the highest rate of identity theft in the country but we won’t dwell on that because with awareness comes action. As a document destruction and hard drive destruction company, we encourage you to take another step to fight identity theft and protect yourself. Shred all of your confidential paper documents that you are no longer required to keep and physically destroy your obsolete and damaged hard drives. Sometimes, whether you are an individual or operating a business, using a personal shredder/office shredder will not do a secure and effective job. At that point, use the professional service of a NAID AAA Certified Company. Ask for the NAID AAA Certification. All personally identifiable information such as name, date of birth, social security number, and address must be shredded. Some documents carry specific information that is sometimes used to confirm identity, such as mother’s maiden name, past addresses, past vehicles owned, and past milestones. Confidential documents to shred are: invoices, bank statements, financial documents, credit card receipts, canceled checks, legal documents, insurance records, human resource records, health records, old tax records, draft documents, and proprietary information. SELECTSHRED DOES SHREDDING ON THE TREASURE COAST, INCLUDING SHREDDING IN STUART, SHREDDING IN PALM CITY, SHREDDING IN PORT ST LUCIE, SHREDDING IN FORT PIERCE, AND SHREDDING IN PALM BEACH. 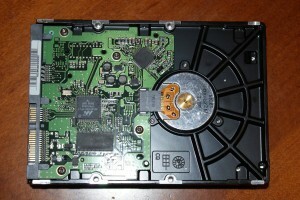 Formatting a hard drive merely removes the indicators of where information is located on the drive platters. This makes it practically impossible for conventional applications to find your file information on the drive. 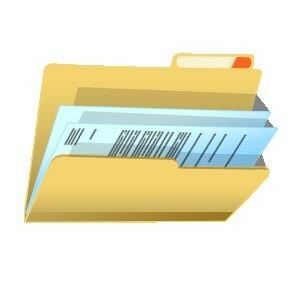 However, specialty applications will find the file data and reassemble the files, which can then be misused. As far as wiping a drive goes, more sophisticated applications will recover the data. Yes, formatting and wiping hard drives are not 100% secure measures to destroy information on hard drives. We have heard that some folks wipe hard drives and pass them along to a friend or staff for continued use. This is as good as handing over an unformatted hard drive with confidential information to someone who should not be privy to that information. Hard drives are best not reused by anyone besides the original user. Physical destruction of the hard drive platters is the only way to ensure complete destruction of the drive, and consequently, the information that has been recorded on the drive. Now, the thinking becomes, if I hammer the drive into pieces or drill holes through it, I will certainly destroy the information on the drive. Well, doing so is using the wrong tools for the job, and will probably cause injury. Protect yourself from pain and medical cost by having your obsolete and damaged hard drives professionally destroyed. Furthermore, to be environmentally responsible, ensure that the method of destruction renders the destroyed hard drive components (precious metals and rare-earth metals) extractable and recyclable. For individuals and businesses, remember to remove and destroy your hard drives and the information they contain before you recycle or throw out your old computers. 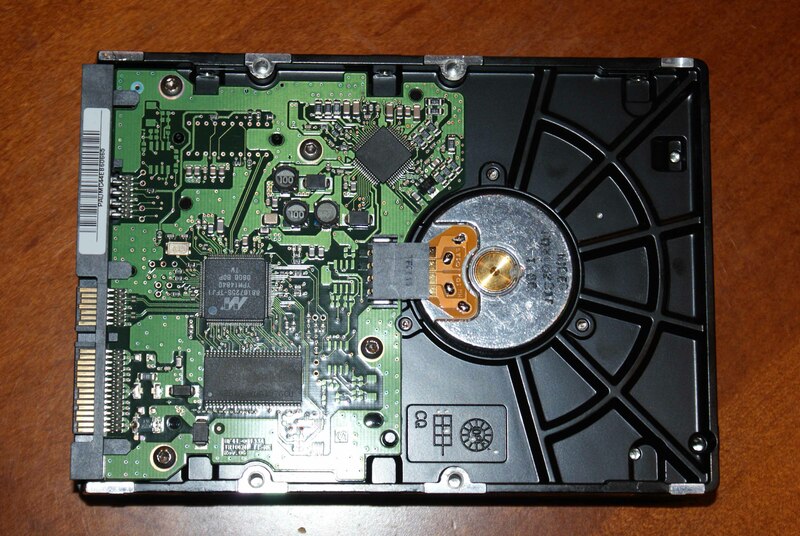 It is imperative that the hard drives are not simply hammered, drilled, or wiped. Entrusting the hard drives to others if you are not sure of the hard drive destruction method they will use does not absolve you of liability if that information is ever retrieved and misused. A mobile/on-site NAID AAA Certified hard drive destruction company will use equipment and processes to destroy and dispose of hard drives efficiently, safely, economically, and environmentally responsibly. Ask to witness the hard drive destruction process. For additional information, read this link: http://www.cnet.com/news/the-right-way-to-destroy-an-old-hard-drive/. 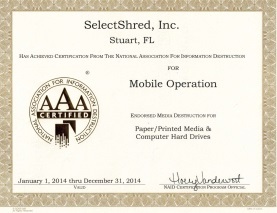 SELECTSHRED DOES SHREDDING AND HARD DRIVE DESTRUCTION IN STUART, SHREDDING AND HARD DRIVE DESTRUCTION IN PALM CITY, SHREDDING AND HARD DRIVE DESTRUCTION IN PORT ST LUCIE, SHREDDING AND HARD DRIVE DESTRUCTION IN FORT PIERCE AND THROUGHOUT PALM BEACH AND THE REST OF THE TREASURE COAST.